A member of a family with deep roots in the city, Veitch recently published a book about Saratoga's "darker side." Saratoga Police Chief and author Greg Veitch. “The idea started when I was a kid,” says Veitch. ” I was told a story about my great-grandfather, Sid, who was supposedly involved in a gangland murder in Saratoga in the 1930s.” Veitch is a fifth-generation Saratogian, which affords him access to a wealth of knowledge about the Spa City (the ghost of his great-grandmother, Beatrice Veitch, is said to haunt the Olde Bryan Inn restaurant). He joined the Saratoga Springs Police Department in the ’90s, where he worked his way up through the ranks. “Years later, when I was in the detective division, I had occasion to be in the archives, and out of curiosity, looked up the oldest case we had, which turned out to be the unsolved murder of Adam Parillo. It was the same murder that Sid was supposed to have been involved in.” It turned out that Sid Veitch wasn’t actually a player in Parillo’s murder, but the story itself intrigued Veitch nonetheless. He prepared a presentation about it at the Saratoga Springs History Museum, and through his subsequent research, was introduced to dozens of other crime stores that “told a story of Saratoga’s past that people would not associate with the city today.” This preliminary research would inspire Veitch to write his book. Veitch’s book is on Saratoga’s seedier side. 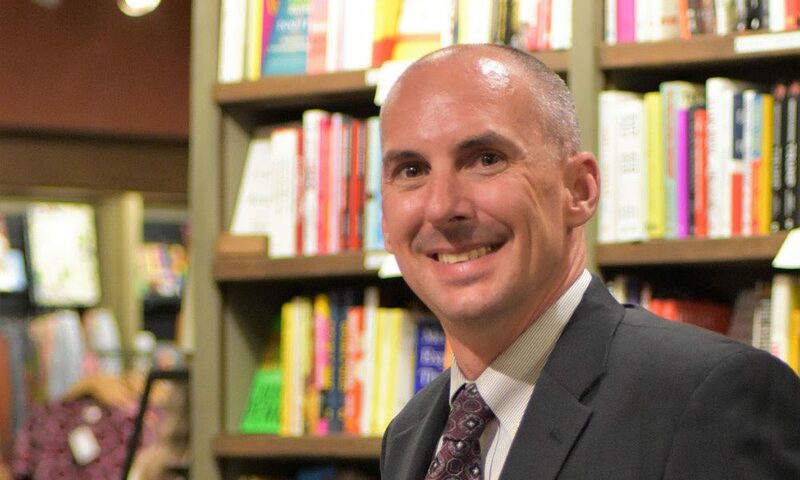 Now that Veitch isn’t only the Police Chief but a published author, he regularly leads presentations, conferences and walking tours that focus on Saratoga’s seedy past. 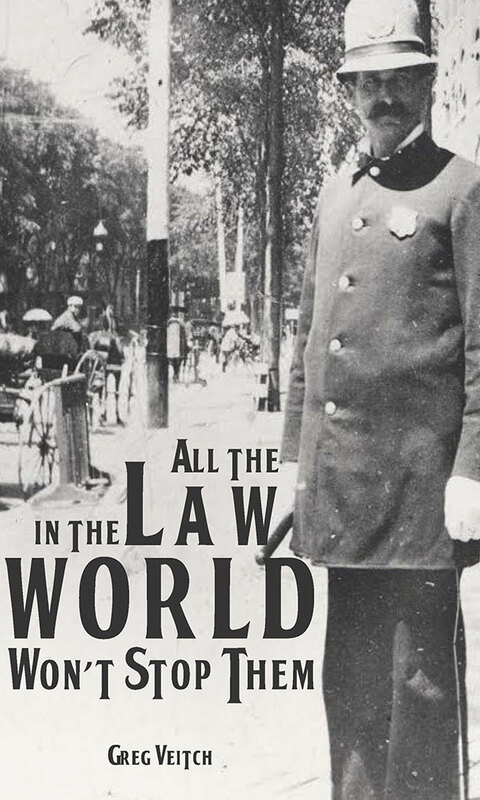 If you’re curious about Saratoga’s less-than-savory side, grab a copy of All the Law in the World Won’t Stop Them at the Northshire Bookstore or browse Veitch’s blog, The Gangsters of Saratoga.